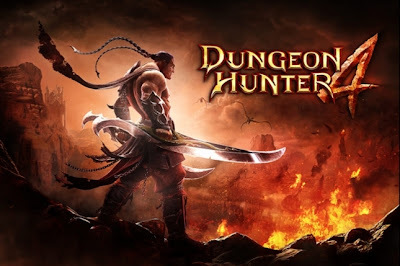 Gameloft has just announced via Dungeon Hunter’s Facebook page that the release of the game for Android will be delayed. The company also posted a new exclusive trailer for the game (see above).
" Healing is the absolute worst. The player is given three healing potions a day. Monsters do not drop them. There are no Diablo-like health globes to collect. There are skills that will facilitate healing on a smaller scale and health slowly regenerates over time, but for the most part your healing options, once those three potions are gone, are buy (20 gems apiece, with 200 gems running $1.99) or die. Or just stop playing and never have to worry about it. " So are U excited about Dungeon Hunter 4 ? Daily Horoscope Pro - for all your Astrology Needs!! Get your daily dose of Android ! !